Stream Time is a modern day TV guide for live streaming. Our mobile app is making missed live video broadcasts a thing of the past. Using our simple scheduling tool, broadcasters let their followers know when they plan to go live. This can be for any live streaming platform such as Facebook Live, Periscope, YouTube, Twitch and many more. Stream Time users can personalise their schedule feed and set advanced reminders for unmissable broadcasts.  Stream Time is also a discovery platform where users can see all upcoming broadcasts by start time. Our popular broadcasters list is a great place to start for following top broadcasters.